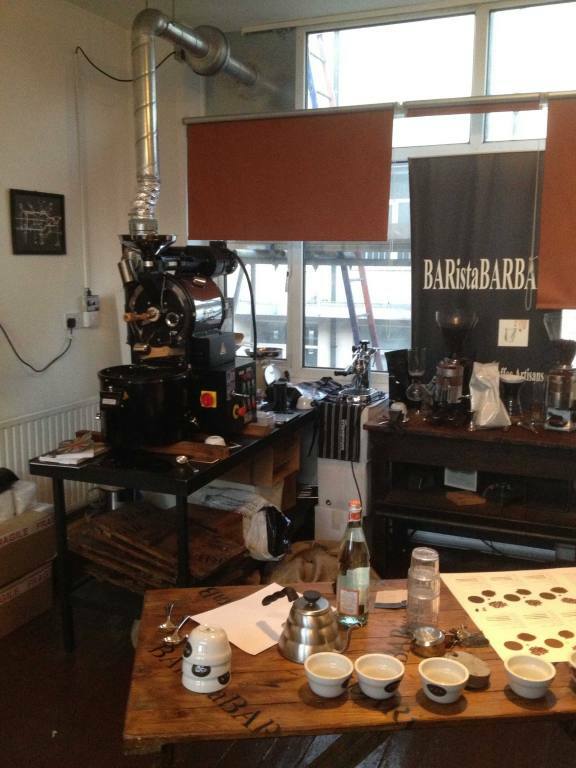 BARistaBARBAR™ are Coffee Artisans based in central London. We offer training for the industry and are committed to excellence. 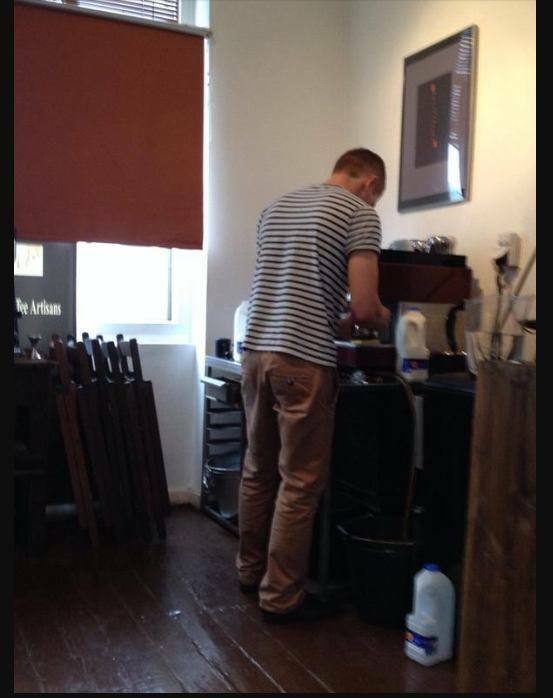 Our training has been taken by hundreds of baristas in the UK, Europe &Asia. 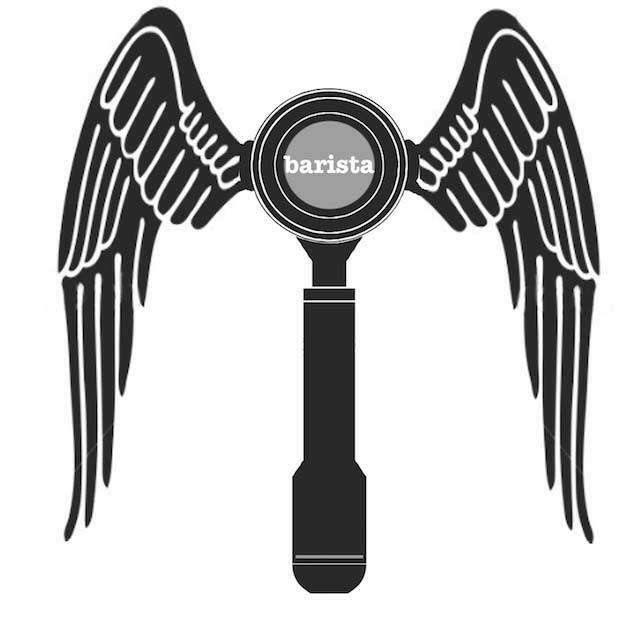 BARistaBARBAR™ is the Winner of the Lux Award. We have established the Source to Cup Awards™ for baristas committed to their craft. Our commitment is the pursuit of excellence. 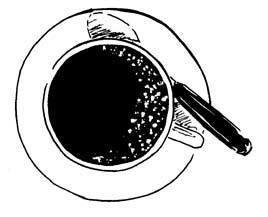 BARistaBARBAR™ is an Australian owned specialty coffee company based in the heart of central London.